"With the immutable storage, feature blobs will be non-erasable and non-modifiable for a specific retention interval. 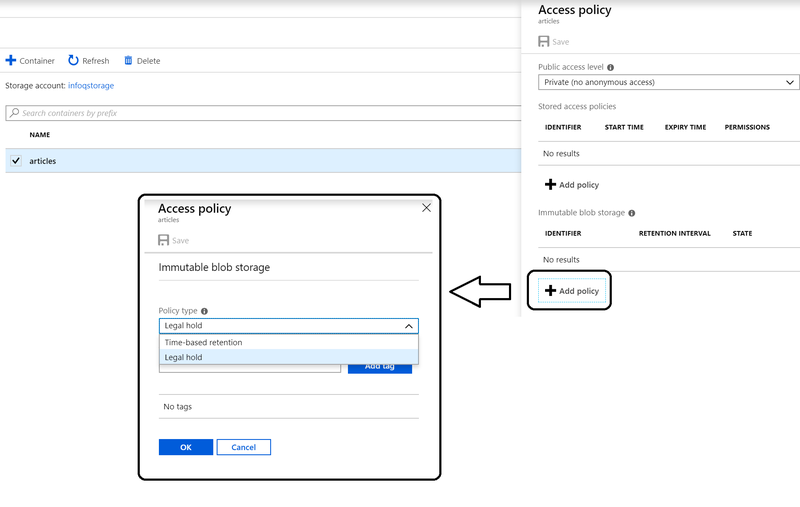 Now Microsoft announced that this new feature is generally available in all public Azure regions after its preview since June of this year." Technically AWS S3 with versioning enabled also keeps previous versions of data, but semantically this is still different behavior.